A loan of $3,000 helped to renovate the barn, to purchase two calves, to buy wheat seeds, and to pay for the harvesting services. 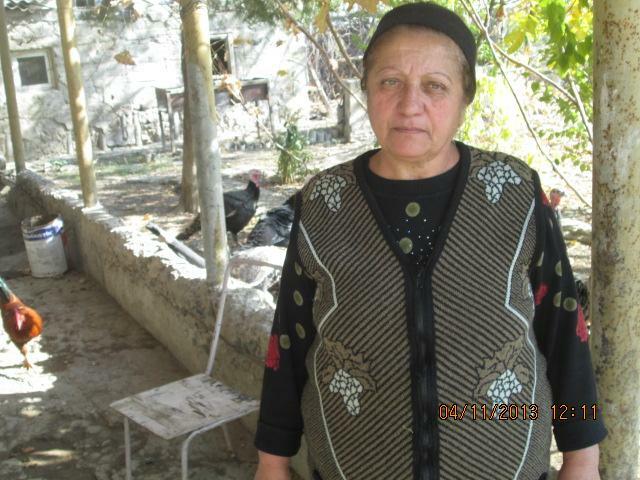 Julieta is an experienced farmer from Goravan village of the Ararat region. She lives with her son. Both of them are employed in the private sector and work hard to earn a living for the family. Unfortunately, their salaries alone are not enough to fully cover their needs. Julieta is also engaged in agribusiness. She is involved in aviculture, and in the cultivation of wheat, peaches, plums, figs, apples, and walnuts. Her son helps her sell the agricultural products in the local market, which is a very important source of income for them. To continue running her agribusiness in a sustainable way, Julieta needs a loan of $3,000 to renovate the barn, to purchase two calves, to buy wheat seeds, and to pay for the harvesting services. She and her son highly rely on the goodwill of the lenders and will be thankful to them for the support in collecting the needed loan to maintain and develop their agribusiness.